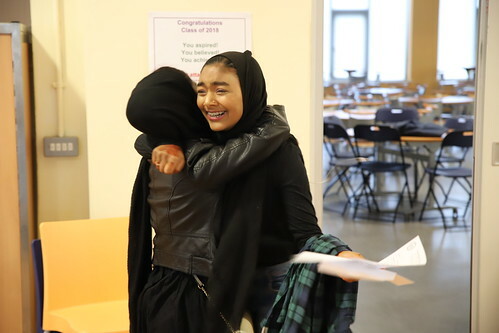 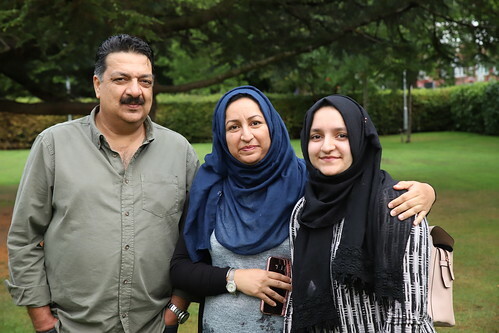 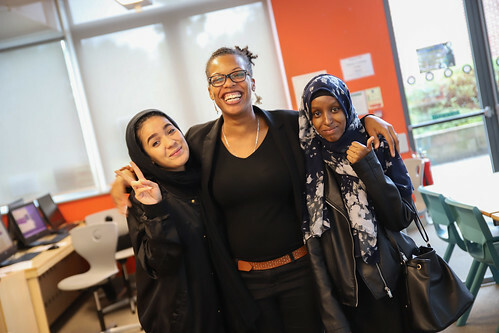 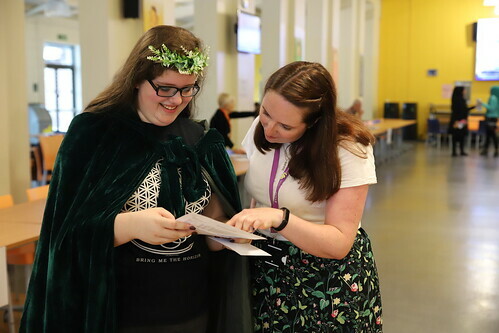 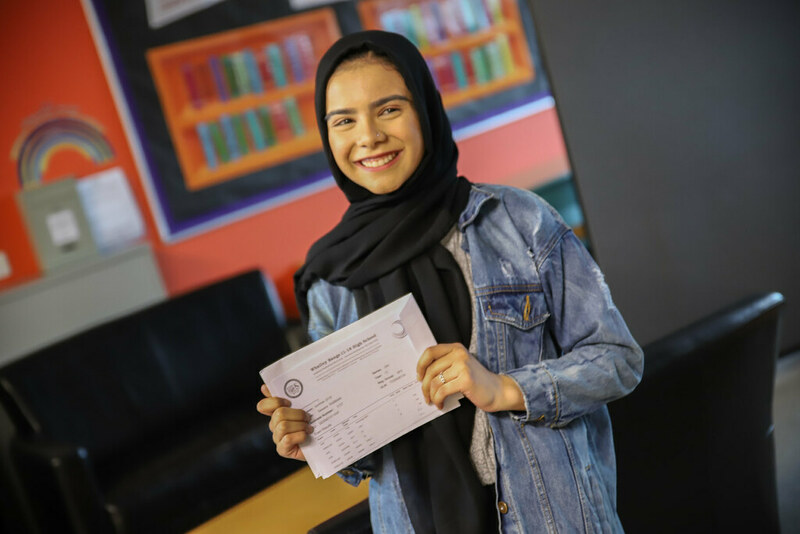 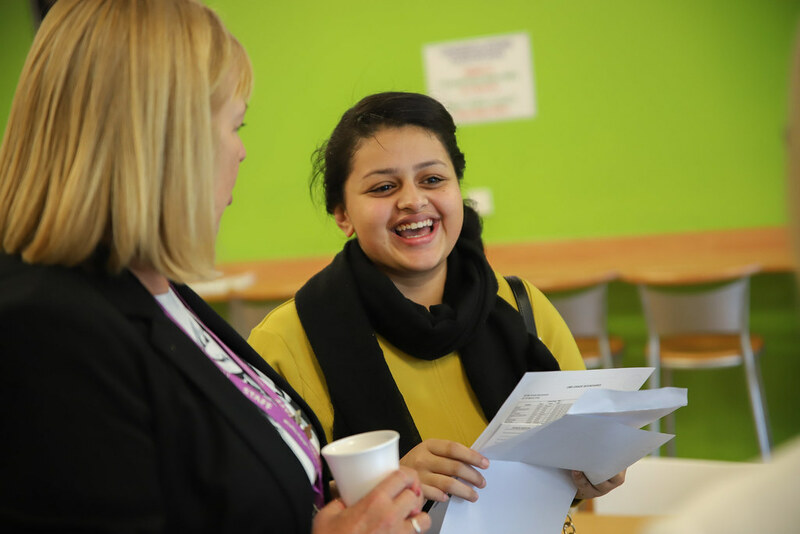 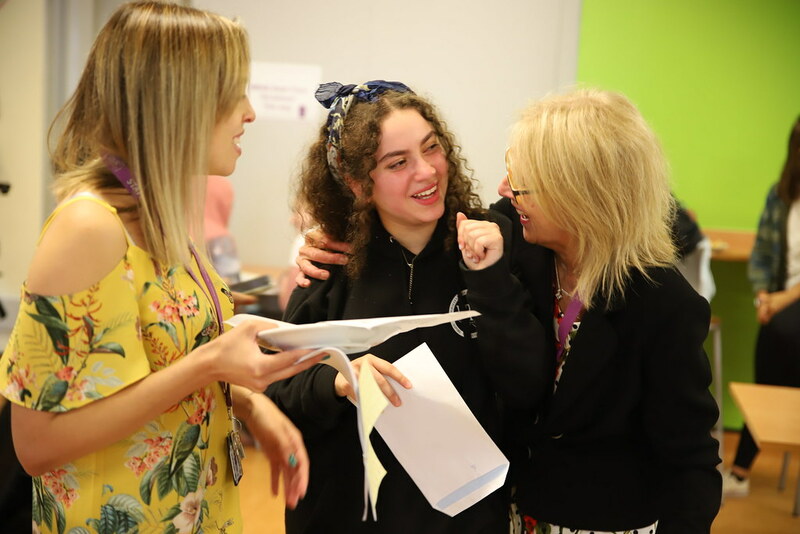 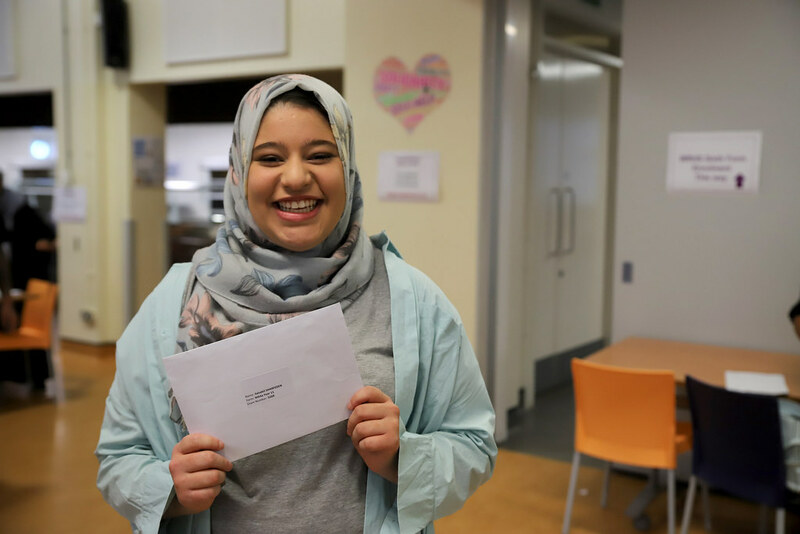 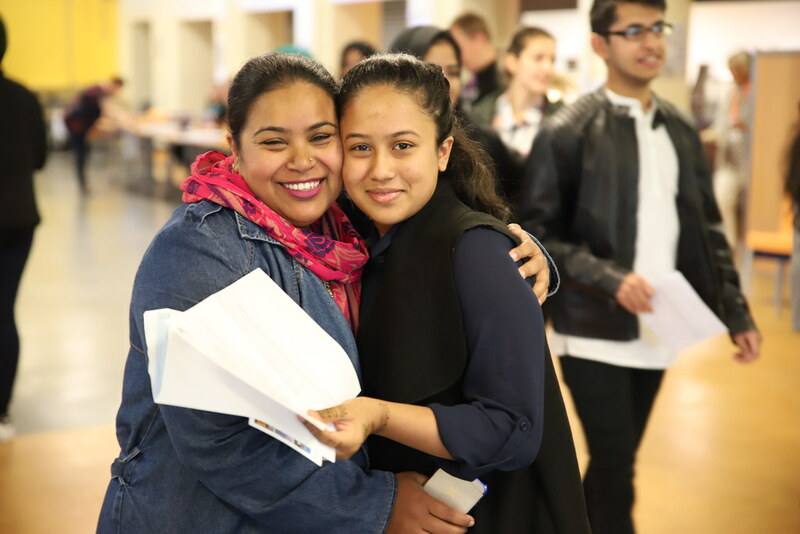 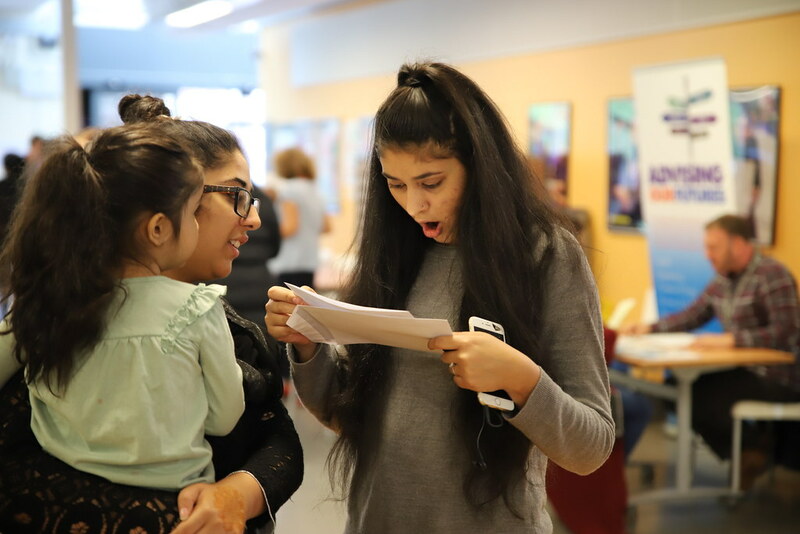 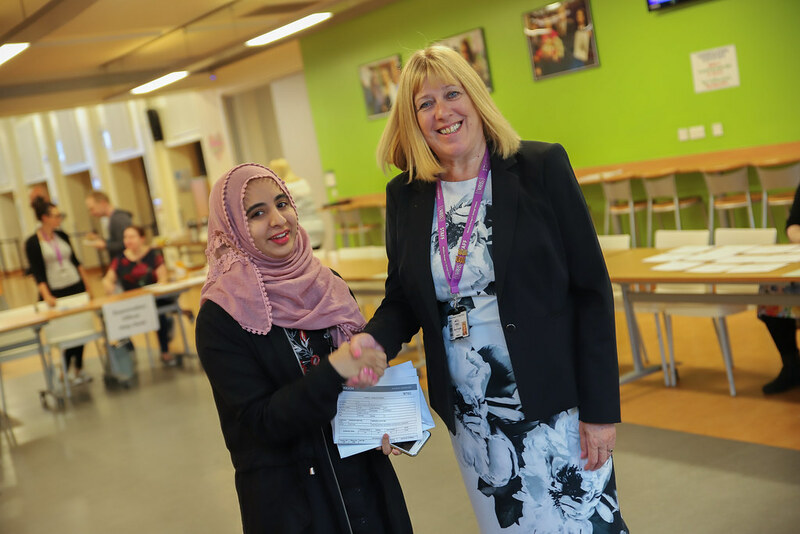 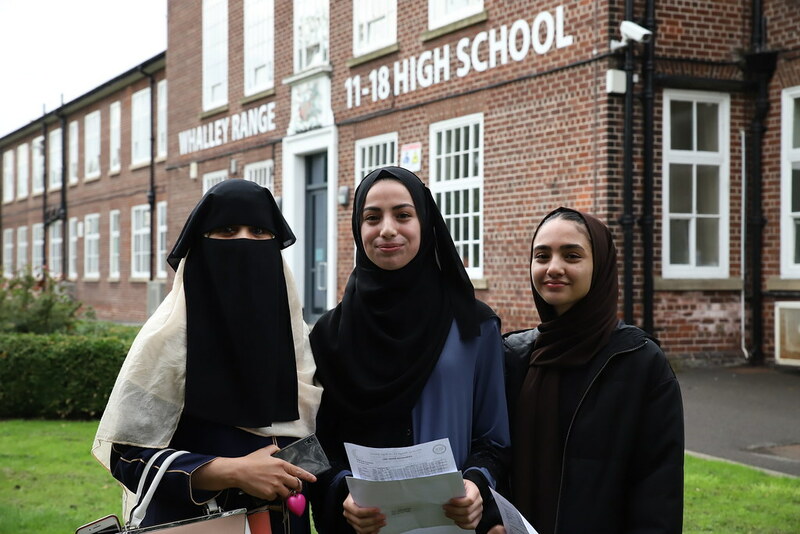 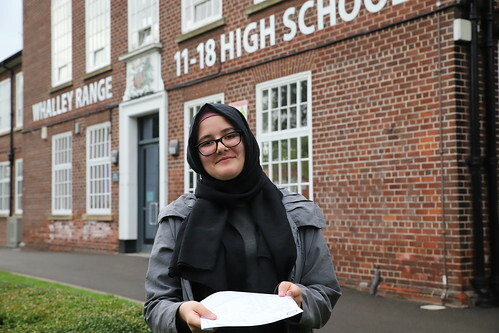 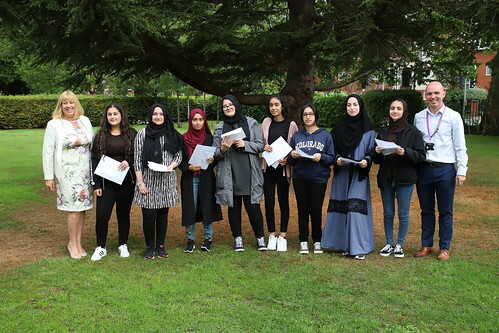 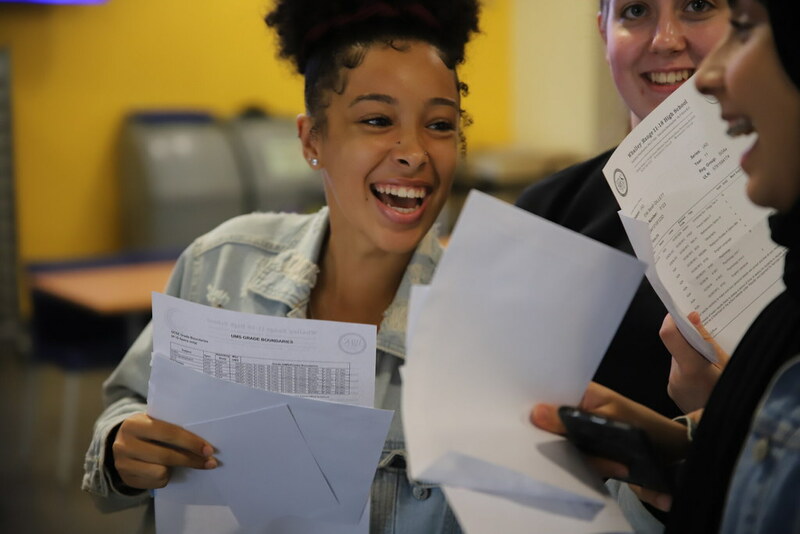 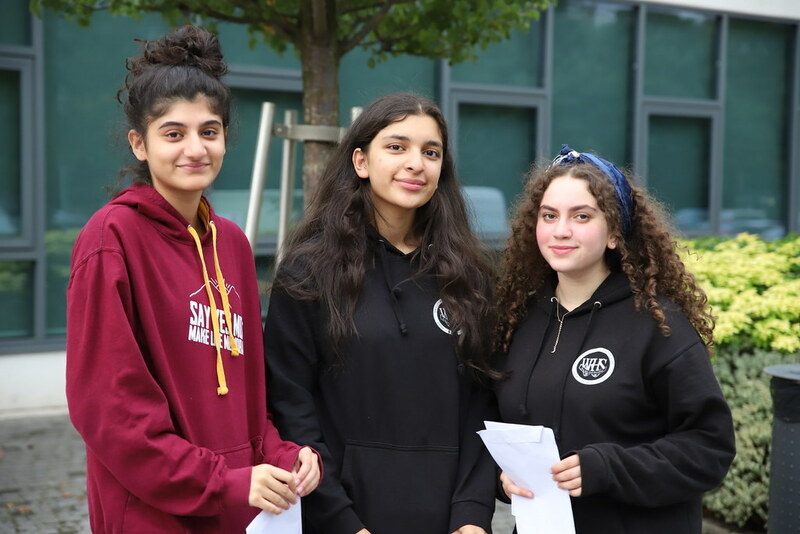 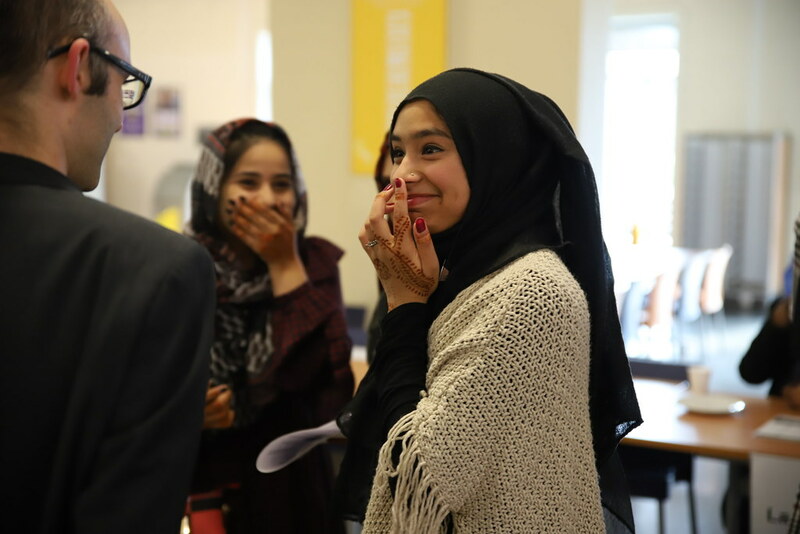 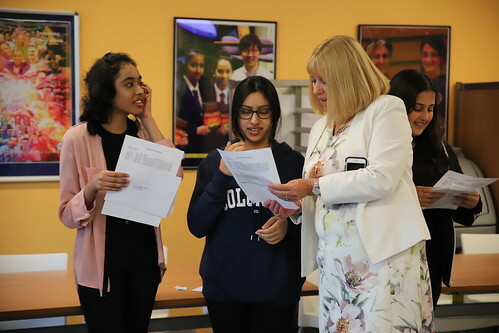 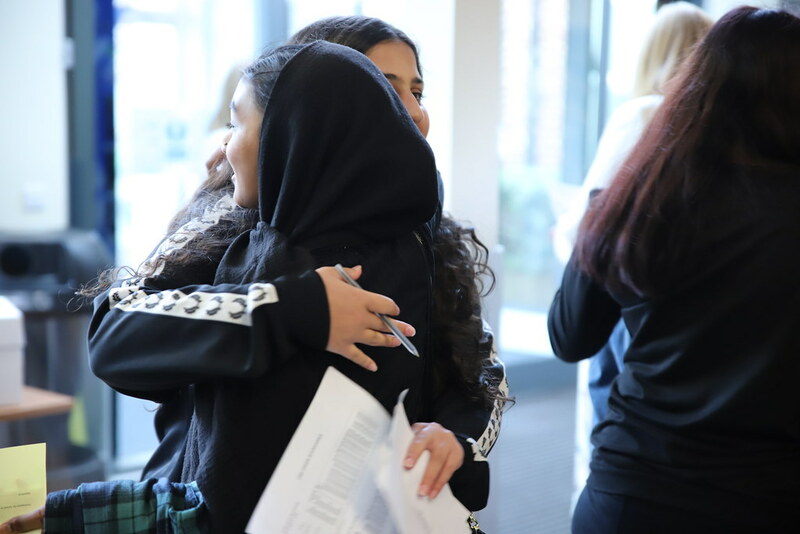 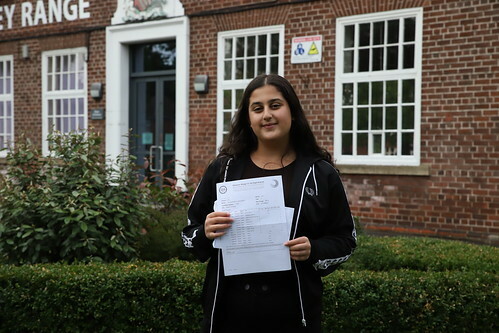 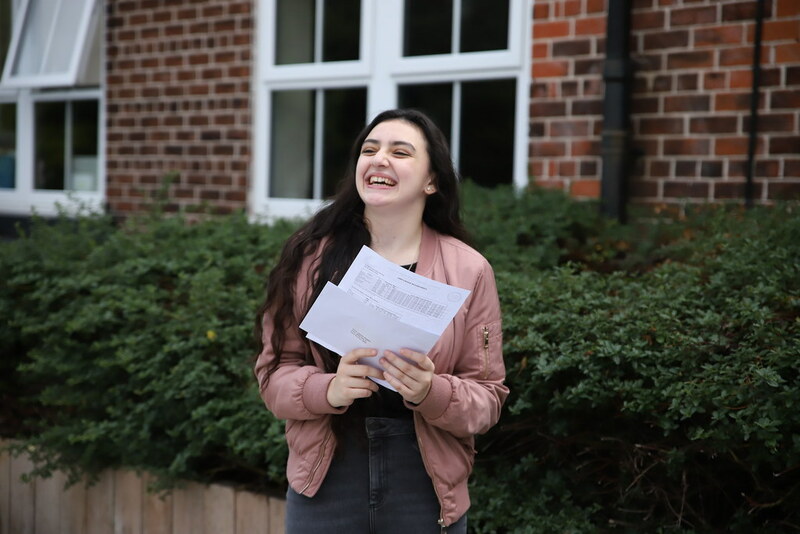 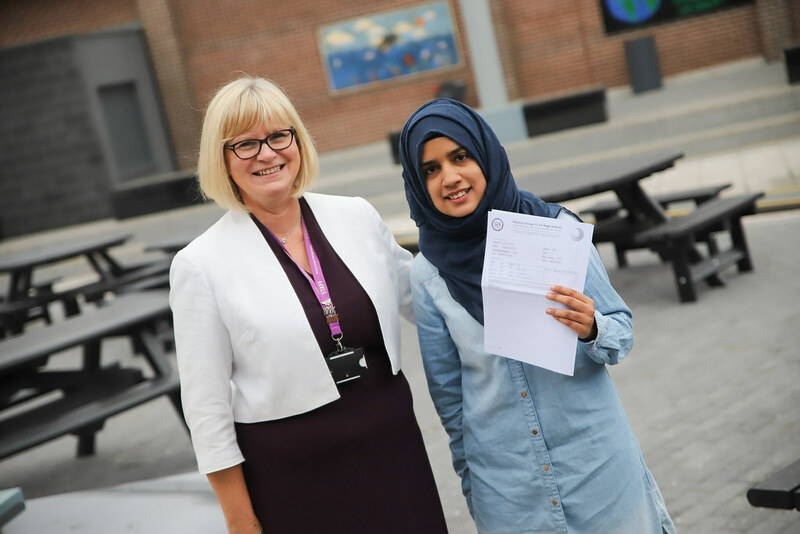 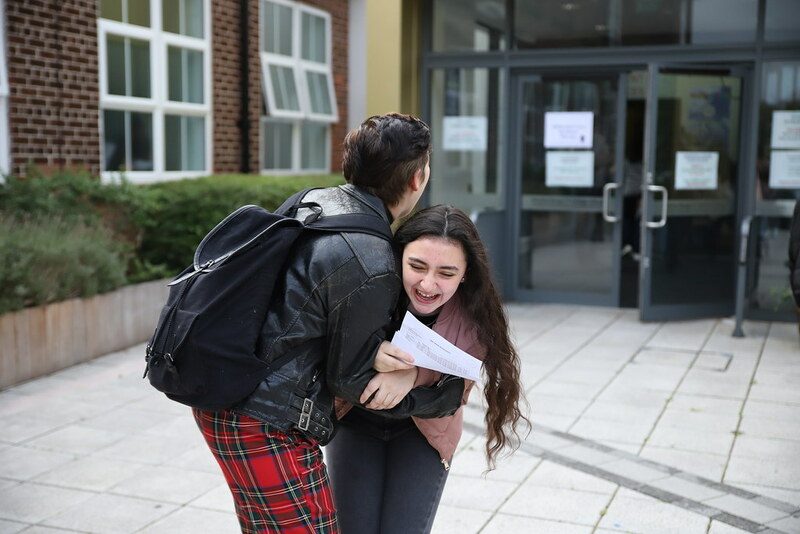 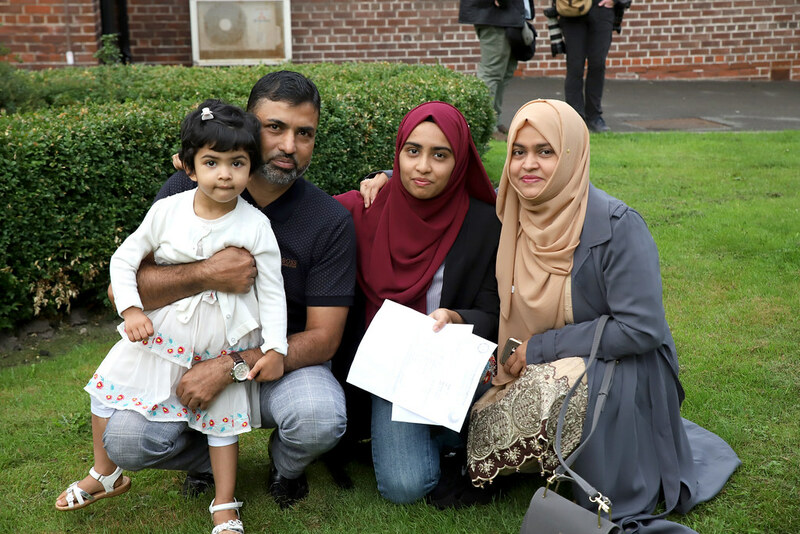 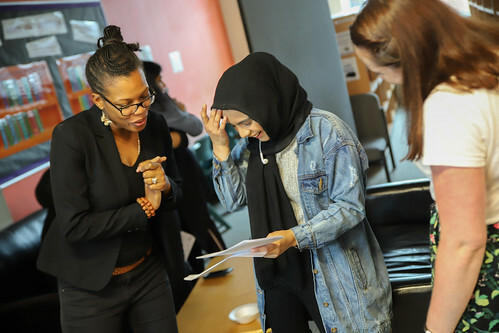 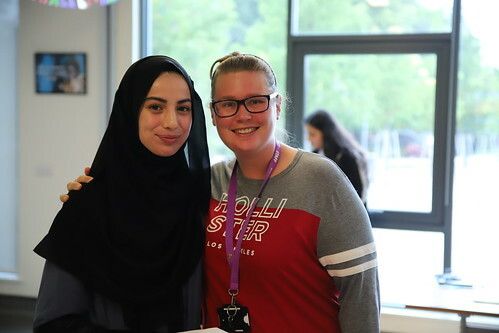 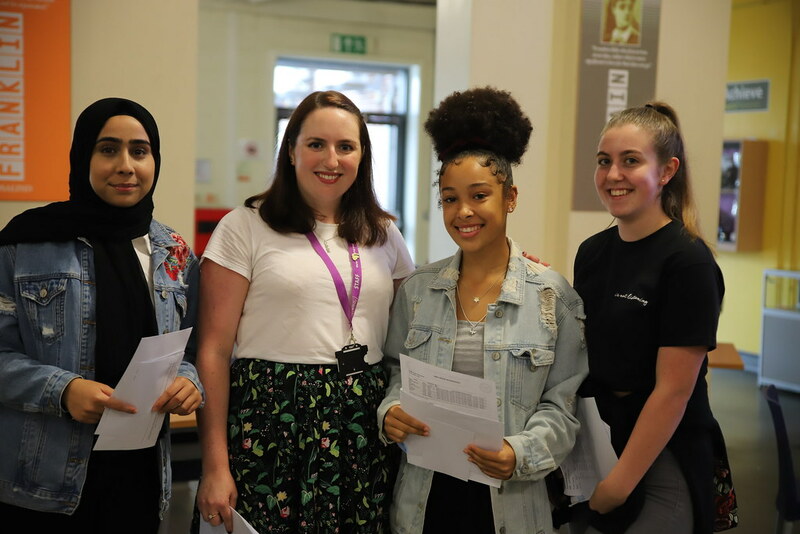 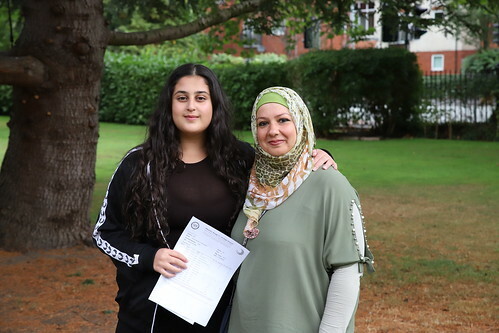 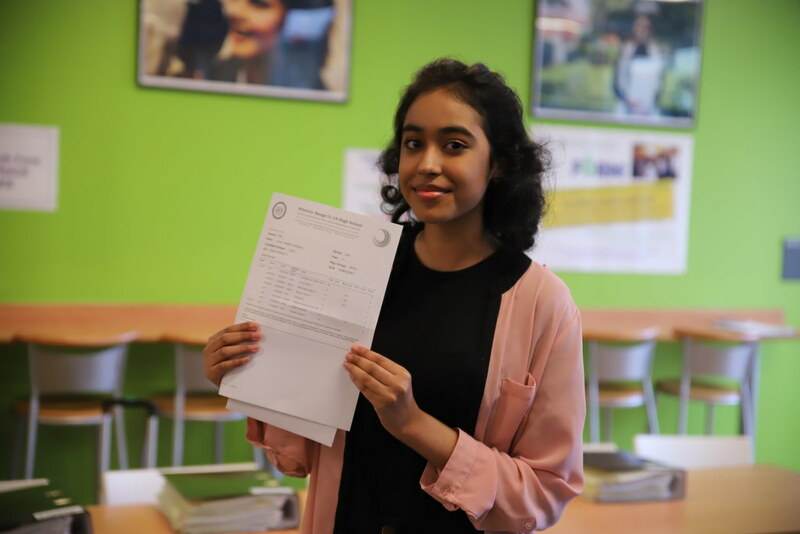 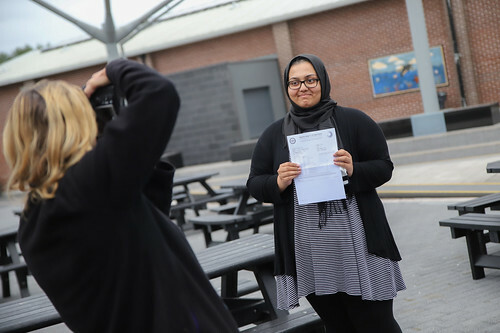 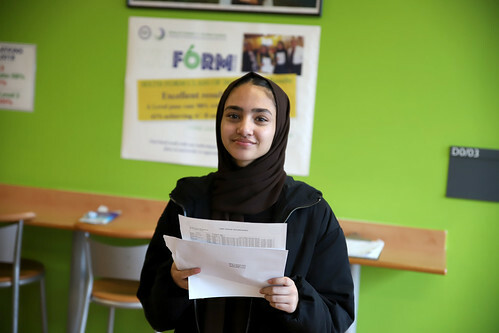 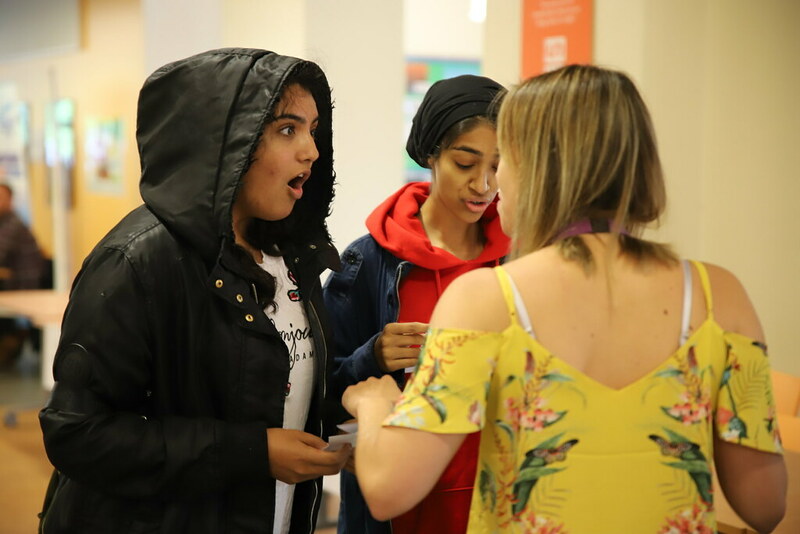 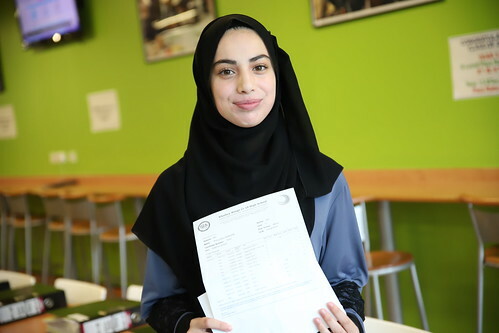 We would like to congratulate our students on their results and thank all of the staff for their hard work in supporting our students’ achievement. 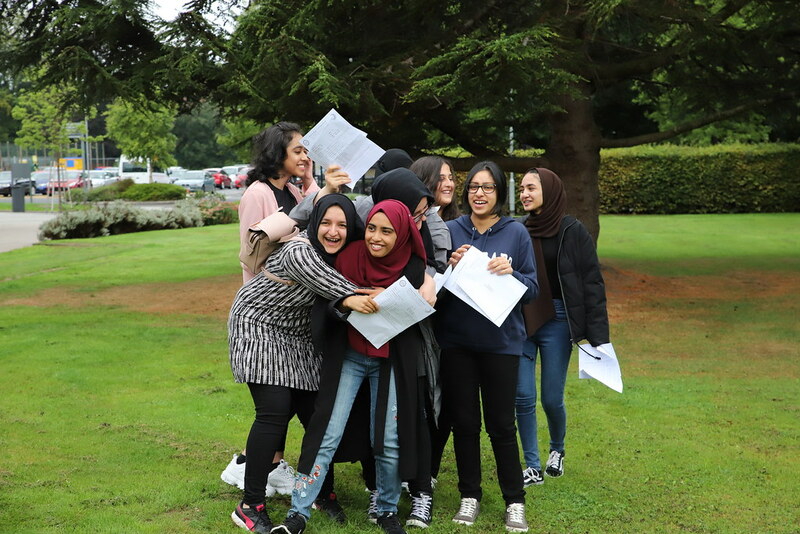 Congratulations and well done to the class of 2018 on their excellent results this year. 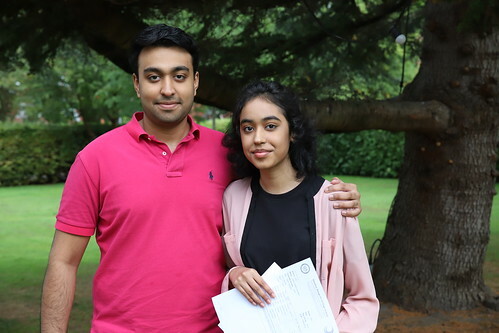 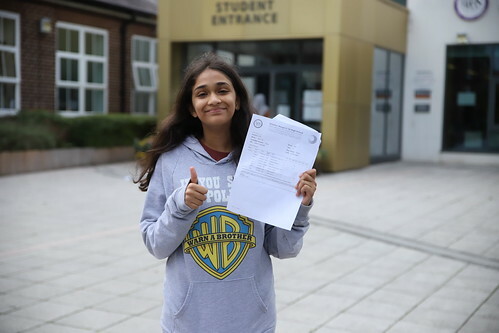 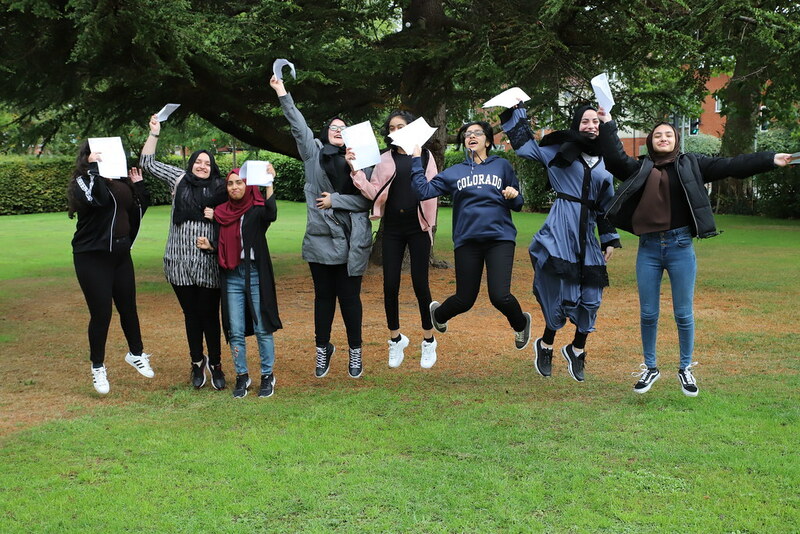 Class of 2018 – well done and congratulations on your very pleasing results. 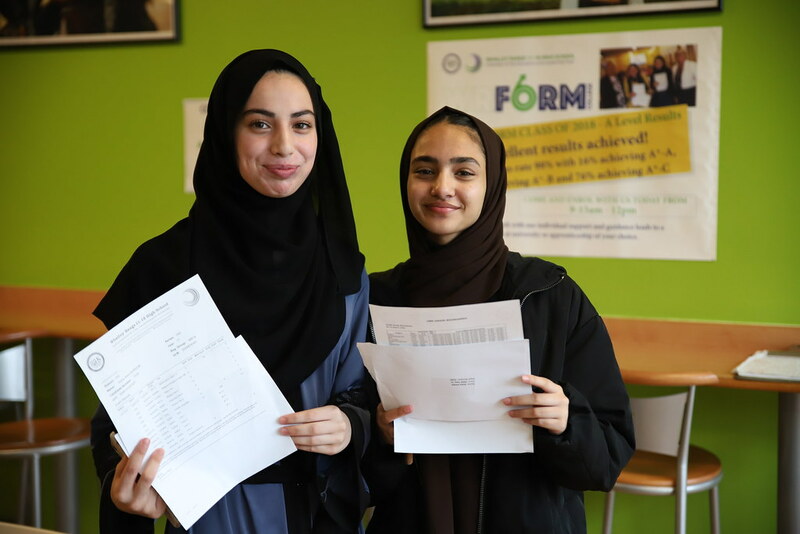 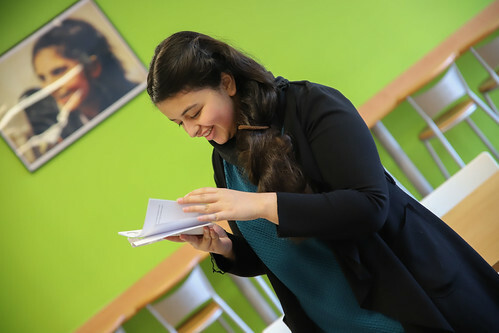 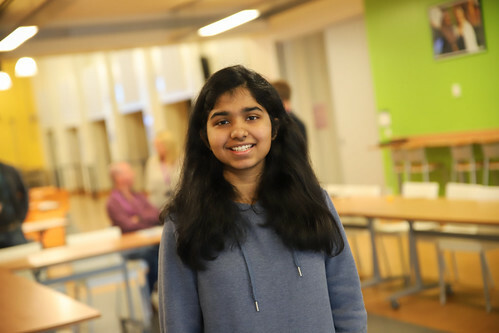 The students have performed extremely well in the light of all the national changes to the exam system. 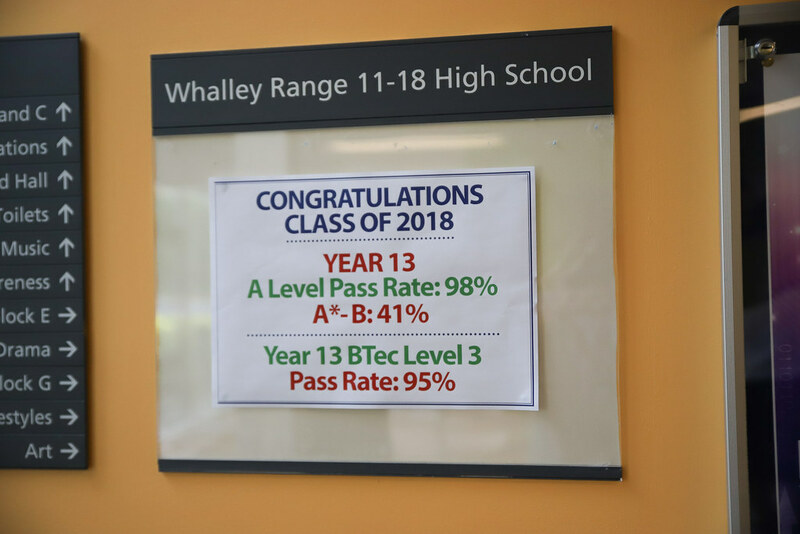 This has only been achieved by the hard work and commitment of the students to their studies. We would like to thank all the staff for their dedication and the support that they have given to the students to help them achieve such great results. Congratulations to the class of 2018 on their wonderful results this year, in the light of all the national changes. 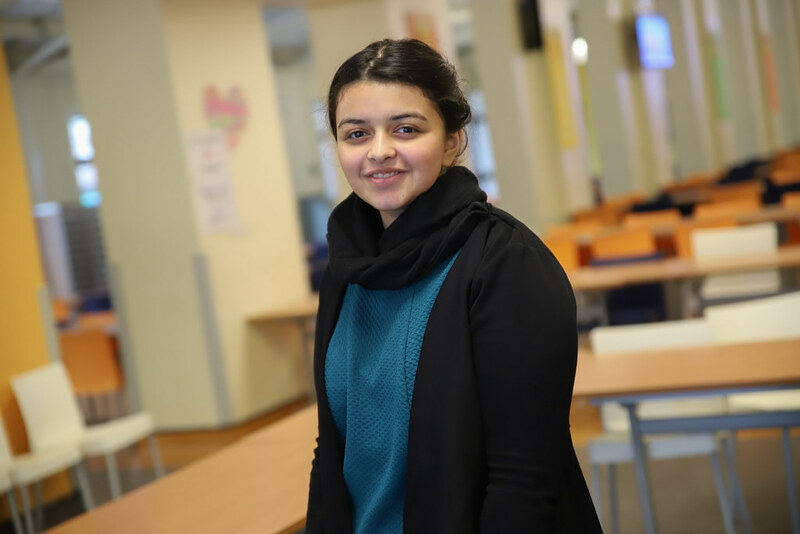 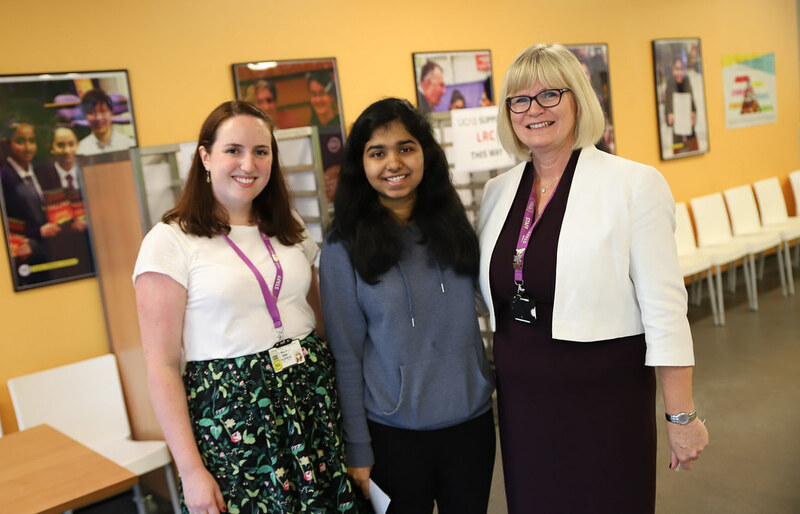 The hard work and commitment of our students to their studies has resulted in fantastic outcomes and we wish them all the very best for their future. We would like to thank the staff for all their hard work in supporting the students through their new courses.